This glamorous boho chic dress has an ethereal and romantic vibe we love. 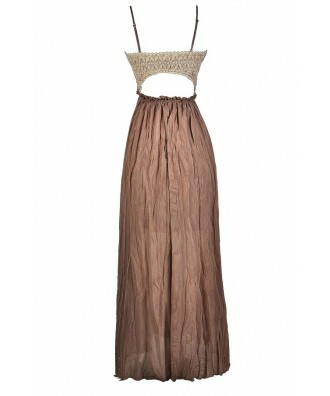 The Brown Sugar Rhinestone Embellished Boho Maxi Dress is fully lined to the mid-thigh. The top is made of a textured ivory fabric with rhinestones throughout. Adjustable spaghetti straps allow you to control the fit. The attached skirt has a flowy maxi cut. An open back design completes this pretty look. The Brown Sugar Rhinestone Embellished Boho Maxi Dress is perfect to wear to a summer gathering. 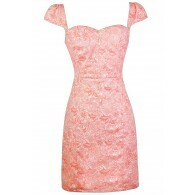 It is the perfect combination of laid-back and glamorous. It looks great paired with a boho headband. Details: Fully lined to mid-thigh. Adjustable spaghetti straps. 100% polyester. Contrast: 100% polyester. Dry clean only. Small measurements: Length from top of bust to hemline: 49". Bust: 32". You have added Brown Sugar Rhinestone Embellished Boho Maxi Dress into Wishlist. You have added Brown Sugar Rhinestone Embellished Boho Maxi Dress for Stock Notification. 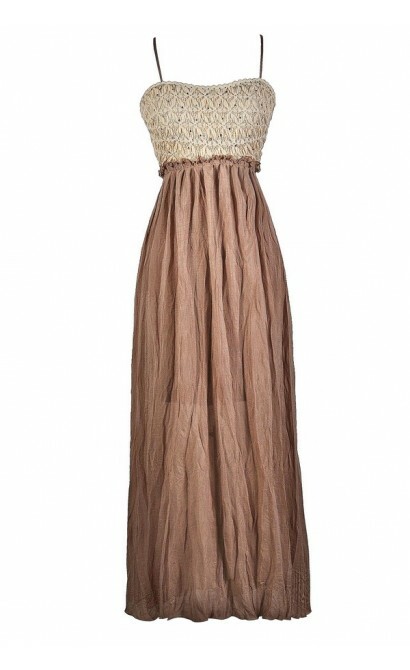 You have set Brown Sugar Rhinestone Embellished Boho Maxi Dress as a loved product. 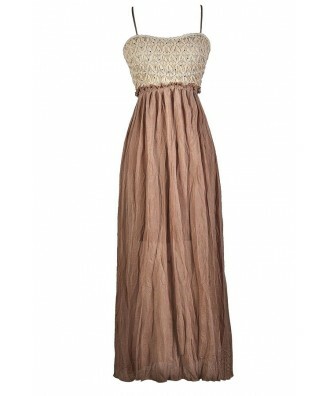 You have removed Brown Sugar Rhinestone Embellished Boho Maxi Dress as a loved product.